Service economies are the sign of a mature economy, right? Yes and no. The question is: where does it lead us? Let’s take a look. The Kiwi dollar is weaker after the US jobs data was posted earlier this month. An expected US slowdown doesn’t appear to be happening. Instead, the slowdown is happening here. Hydrogen-powered fuel-cell electric vehicles (FCVs) have around double the range of even the more efficient battery EVs, like Tesla’s Model S. So why are we seeing more EVs but few FCVs on our roads? When a major food movement starts to revolutionise the way many in the world eat and relate to their families — as investors, we need to pay attention. It was a shock last year when the Morandi Bridge collapsed. It highlighted a big problem for Italy: the need to invest in aging infrastructure in an indebted nation. Yesterday I got to see a showcase of where investing is going in 2019 and beyond. I picked up some good ideas. It helped confirm some of the opportunities I’ve been seeing in the markets. With advancing medicines and anti-aging therapies, lifespans could increase by 20 years. Correspondingly, the age of retirement may also need to increase 20 years to be fundable. I started investing in the NZX at 17. That’s the best time to begin investing. Young people are fearless, and time is on their side. Boeing Shares in Freefall — Crisis or Opportunity? When Boeing shares plummeted this week following the tragic crash in Ethiopia of a Boeing 737 Max 8 — the second crash of this model in five months — I wanted to know more. 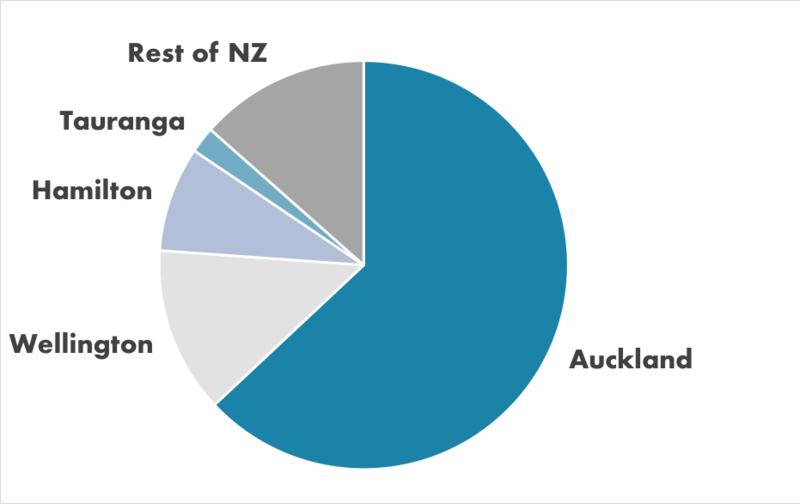 As I watch news of the Australian economy and property market tanking, I worry about our little patch in New Zealand. We’ve had a good run, and we’ve become complacent.